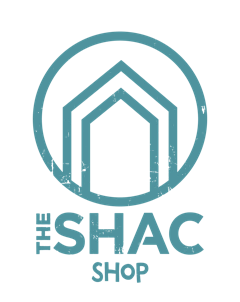 The SHAC have teamed up with some of the worlds best suppliers of Paddle-boards and associated equipment, Bushcraft Equipment, Zone 3 Swimming Equipment, ION Bike and Water Wear. 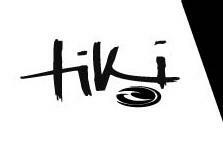 If you are looking to buy any paddle-boarding equipment we can advise you on the best options for you and supply you with everything you need. The SHACs Gift Voucher Range Now Available. Pick from any of the activities detailed on our website or make it for a specific value towards adventures or equipment. Even mix them up and make a really big adventure. Our adventures are tailored for you. Check out The SHACs flint and Steel Fire Lighters. These little Christmas Crackers will outlast any other similar product on the market with over 5000 strikes giving of a plentiful supply of sparks. Easy to use, reliable and tough. Get one in time for Christmas for the adventurer in your family. £15.00 including delivery. 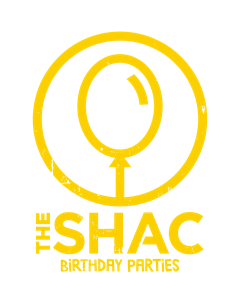 Email: info@theshac.co.uk to order yours today. 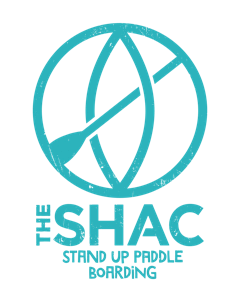 Stand Up Paddle-boards and associated equipment. 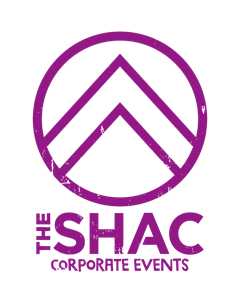 If you have a little more time why not arrange a time to pop down to The SHACs SUP Lagoon and try a few different options on the water. 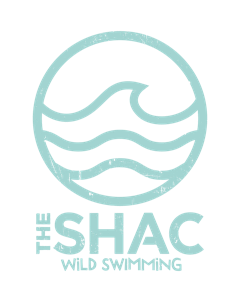 We also have a range of paddles, wet-suits (zone 3 swim suits), buoyancy aids, leashes, apparel etc for you to try. 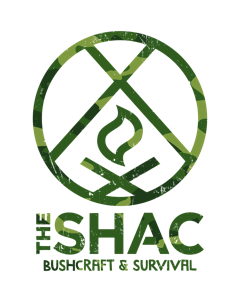 The SHAC are delighted to introduce our limited edition "Tuff Bag" Range. These bags are made from a heavy duty waterproof material that will take on any challenge or adventure with you. 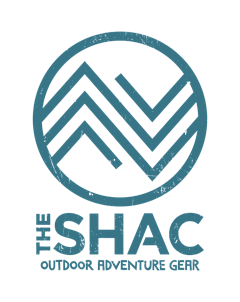 Tried and tested by The SHAC for stand up paddle boarding, Mountain biking, Bushcraft and developed to stand up to the toughest conditions. Unlike the cheaper products available our wet-bags really stand up to a real challenge and are brightly colored for use in emergency situations. The SHACs tubular back pack with detachable padded shoulder straps for increased comfort. This is a real adventure day bag that will keep our kit dry in any situation. Great as a land marker when wild Swimming and an incident marker when Mountain Biking. Perfect for organising first aid kits, cameras and other important equipment. Fitted with extra thick padding for extra protection and again waterproof. The smallest of the range but extremely useful, this sack can fill with air and be used as an effective float or tow float as well as a handy waterproof sack to keep your equipment dry, great for first aid kits, fire lighting equipment and MTB tools etc. 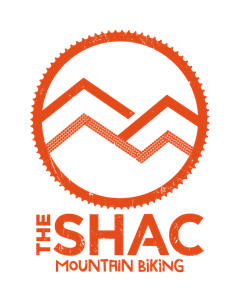 The SHAC have teamed up with some of the worlds best suppliers of Mountain Bikes, Paddle-boards and associated equipment, if you are looking to buy any paddle-boarding equipment we can supply you with everything you need.